more Dishie dishcloths. i washed and dried these and they did shrink a little bit lengthwise but i was able to pull them back into shape. the one on the end is knit in hobby lobby i love this cotton and the pattern is nai-nai's favorite. all cloths were knit on #7 knitpicks options. i have a wedding to attend and i'm putting together a package of kitchen-y goodies. 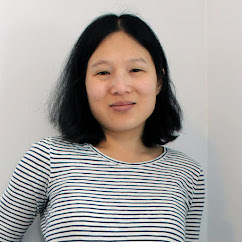 oh, btw, i decided it was time for a blog refresh. 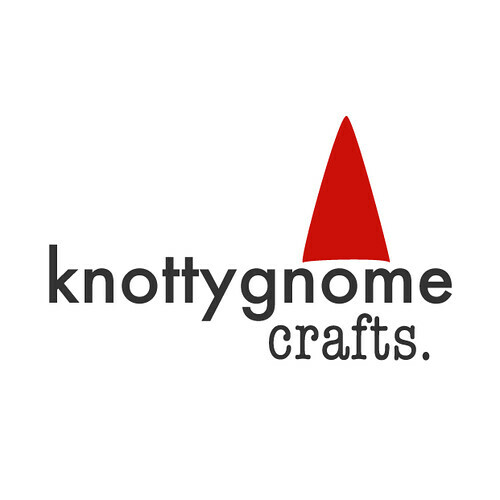 i haven't been knitting-centric in a very long time and "knottygnome crafts" is a much better descriptor of what I actually do. plus, yay new banners! I like the new banner! Does it change pictures like the old one? Never mind! Just hit refresh and answered my own question--cool! i have never knit one of these dishcloths, but i always think they are pretty when i see them. such great colors. do you like the KP yarn? I love the new banners! I really need to do some refreshing as well. And I love you stack of dishcloths. The color combinations are just lovely! i love the new banners so much! i love these dishcloths too! they look great!